The Arch Brexiteer and members 3rd favourite for next PM launches a podcast. 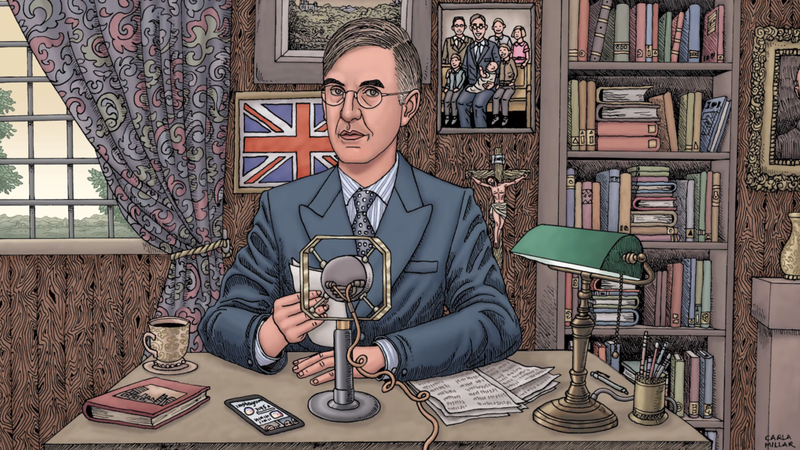 Renowned Brexiteer and Tory MP Jacob Rees-Mogg is launching a fortnightly “Moggcast”. Presented by Paul Goodman, editor at Conservative Home, the “Moggcast” will have the Somerset MP discussing topics of the day. In the first episode housing policy was discussed, including building on the greenbelt. Also, predictions for the year in politics, where Mogg said it’s not wise to predict what could happen, especially after the 2017 Tory disaster. Though, Mogg does think Brexit will be a major topic, as it was in 2017. If you’re interested, we’ve the first episode below. You can subscribe on iTunes, RSS feed (Android or 3rd party podcast apps), YouTube or Soundcloud.